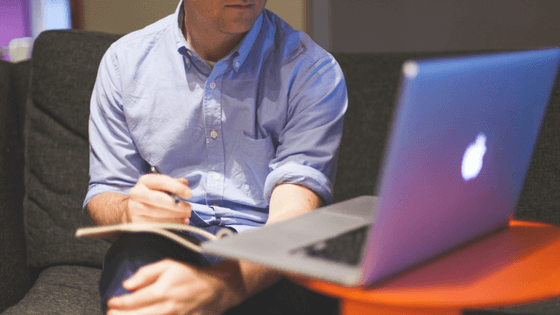 So, you have decided to create your first online course – way to go! I’m glad you are at this point and have dropped by to check out how I can help. 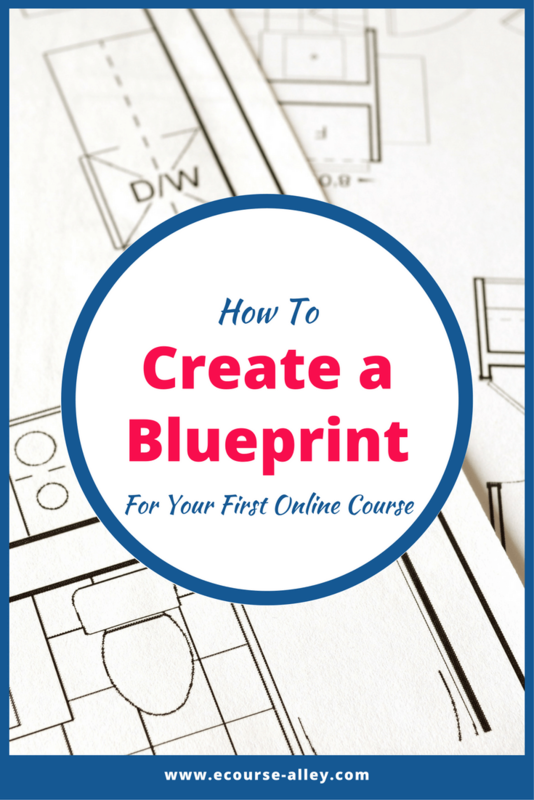 This post is all about getting started and creating a “blueprint” for your first online course, or what I like to call, an e-course blueprint. What is a blueprint though? I mean, we aren’t talking about building a house here! Well, what I really mean is something called a storyboard. Now you may only have heard of this term in the context of film, theater, or writing comic strips, but it is an e-learning concept as well. When instructional designers begin creating an online course, they first develop a blueprint or storyboard. This helps them plan out each screen of their online course. It also allows them to edit the content and design of the course before they build the final product. 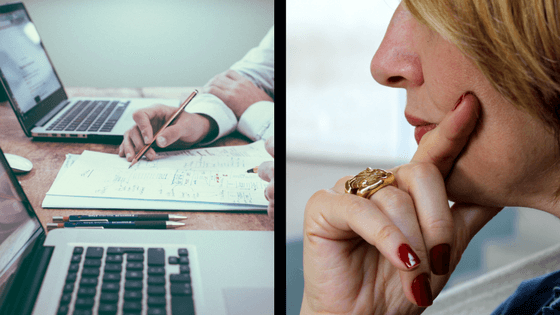 If you want to read more about planning and preparing for your next online course endeavor, then check out The Ultimate Planning and Preparation Guide For Your Next E-Course. So, why is this important? Why should you storyboard first? Why can’t you just dive in and start creating your course? Well, you could, but then you may leave something out or later want to omit something – this creates what we call “rework” and wastes a lot of time! So, creating a blueprint or storyboard is a major time-saver. It helps you plan up-front and see the big picture of what you are attempting to teach your audience. It also minimizes the possibility for errors during the production phase. Not to mention, editing after the fact can be very time-consuming. Furthermore, it allows you to write out your narration script or guidelines to help you when recording video content for your online course. Even if you feel that you’d rather let this part flow naturally while recording with a camera, it is still good to at least write out point-form notes about what you will say so that you can stay focused. 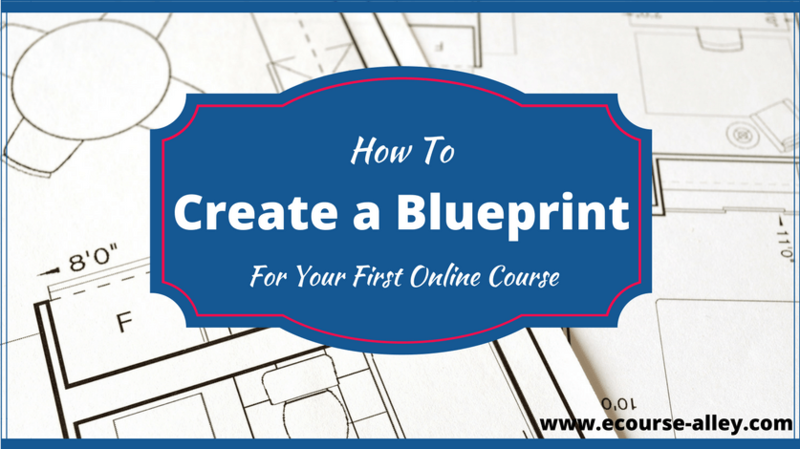 Now I will talk a bit about the e-course alley 6-step process to creating a blueprint or storyboard for your first online course. During this step, you will brainstorm what you want to cover in your online course. Just let your ideas flow, don’t worry about the structure at this point. After you have brainstormed, you need to group content together, omit, add and rearrange content. At this point, you will start to input your content into a storyboard format and group content into lessons. If you aren’t sure how to do this, then you can sign up for our storyboarding course: Storyboard Your Way to E-Course Success. This course will go into more depth about brainstorming, organizing content, storyboard templates, how to add interactivity, and much more! A Definitive Guide to Organizing Your Content the Right Way! During this step, you can add introductory and summary slides into your storyboard for each lesson. 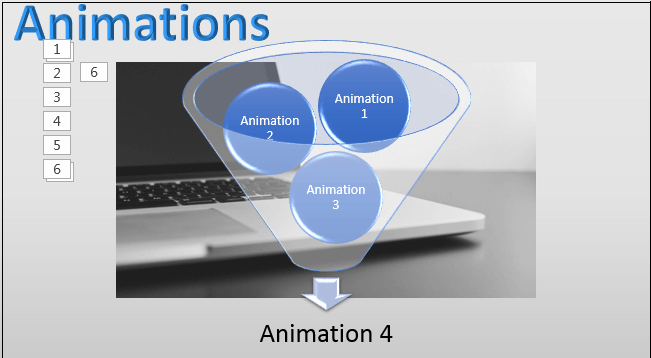 You can also write out the narration script to accompany each slide and add images, descriptions of video, interactivity and other multimedia "mock-ups" that you will produce for the final product. Including some of these elements helps learners engage more with your content. 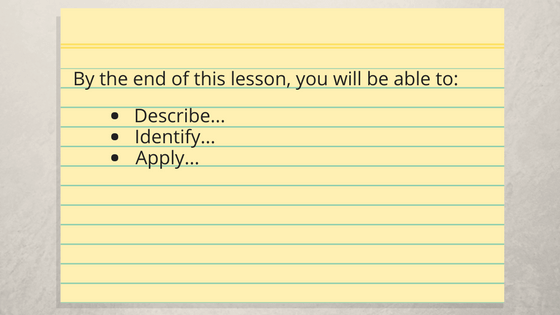 After you have developed and finalized the content for each lesson, add specific Learning Objectives (LO). In other words, what do you want your learner to be able to do/know at the end of each lesson? Note: If you are not quite sure what an LO is or how to write or construct one, check out our storyboarding course where you will also get a FREE review of your storyboard once it is complete, just for signing up today! Also, at this stage, you should start to build in some assessment questions throughout your course. Make sure to input a few questions for every 4 to 5 slides of content. Note that your assessment questions should link back to your LOs. Assessments can be in the form of Multiple Choice, True/False, Multi-Select Multiple Choice, and if possible, drag and drop and hotspot-type questions. The whole reason for creating a storyboard is so that you don’t have to re-do content later when it is much harder to edit. Imagine recording a video and then realizing that you have to change something! If that happened, you would have to re-record portions of it which is very time consuming and not very easy to edit. However, if you storyboard first and decide during the proofreading phase that you need to change something, then it isn’t as daunting an issue. It is much, much easier to edit text and static images, than video or audio! Therefore, make sure to proofread and edit your storyboard thoroughly. Even better, if you can get someone to review your storyboard (like me! ), this will help immensely. This person will have a different perspective and allow you to refine your course content even more. Creating a blueprint or storyboard is the right way to go if you are serious about building your online course business. Once you are in the habit of creating storyboards first before building your courses, you will realize how it helps your productivity and efficiency. Again, if you are interested in having me walk you through the process of creating a storyboard, then sign-up below for Storyboard Your Way to E-Course Success.